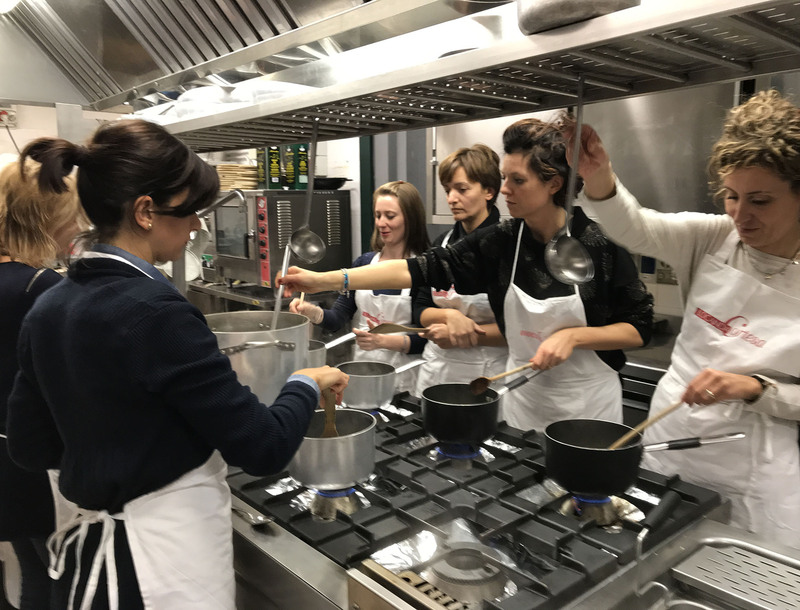 Every autumn, the Locanda Cortesa organizes amateur cooking classes for all cook fans who want to steal some secret from a real chef. 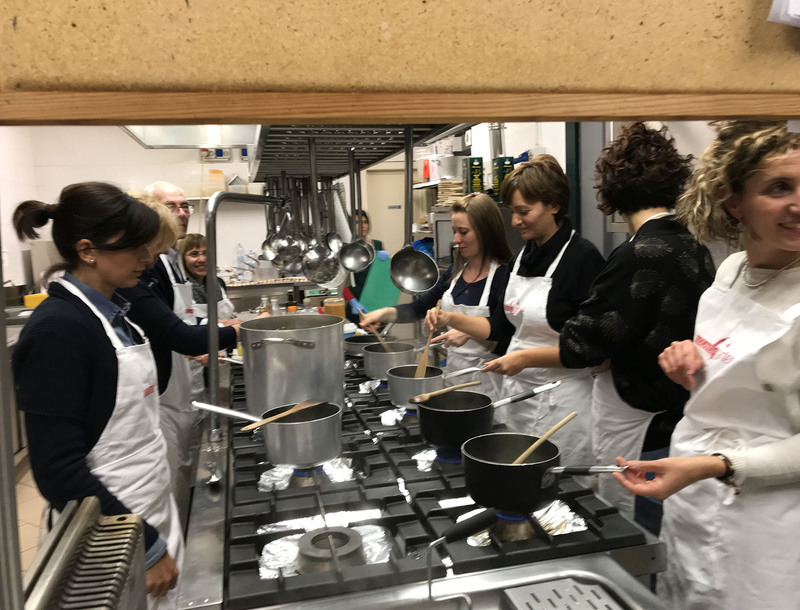 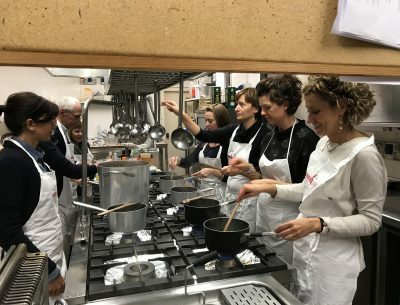 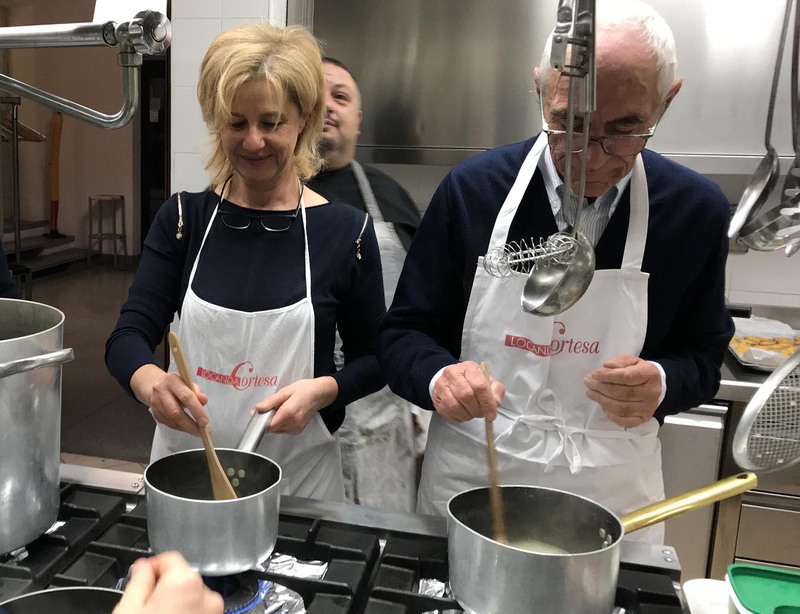 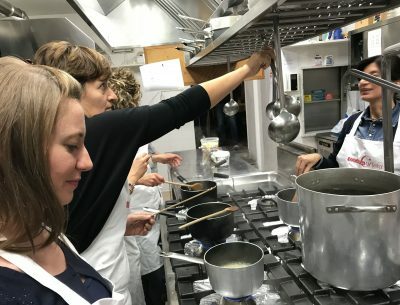 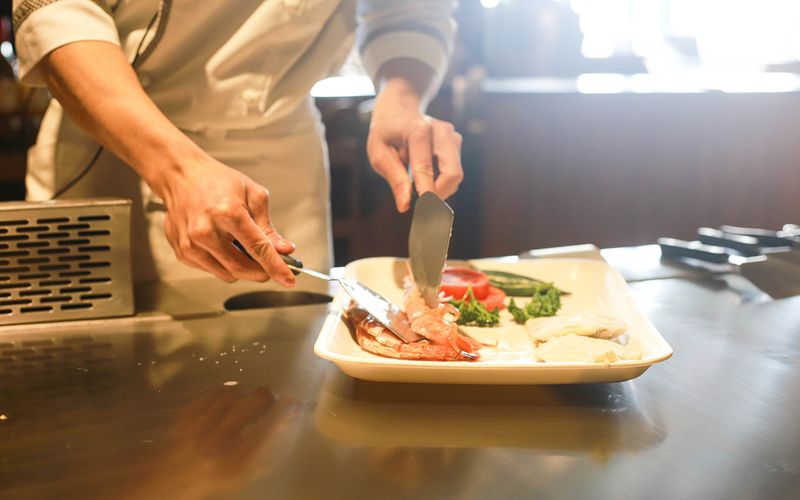 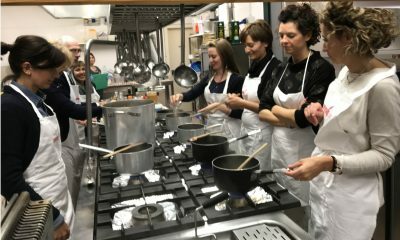 The lessons in the kitchen are practical, involving the execution of the dishes with the coordination and assistance of chef Simone Crosignani. They end with the tasting of the realized. 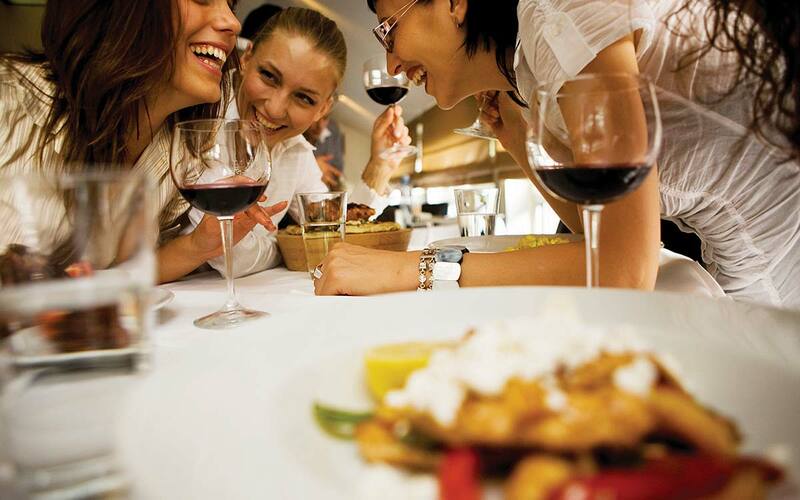 The cycle of lessons introduces with pleasure also to the world of Bacchus to discover the culture, the language and the tools of the tasting; a sommelier will recommend the food and wine pairings and will guide the tasting.